Jenny’s parents built their home here in Pownal almost 25 years ago in the mid 90s. In 2006, she and her husband, John, started looking at homes as a long term future plan to help care for her mom who lived with Early Onset Alzheimer’s for 20 years. They quickly fell in love and decided not to wait so they impulsively put our home on the market. When it sold five weeks later, they moved to Pownal. Jenny walked away from a successful career as a Broadway Stage Manager (15 shows over 10 years) to move here and the city girl evaporated the day she first awoke here in this beautiful valley with the rising of the sun. When Jenny’s dad passed away unexpectedly two years after her mom leaving nothing but a whole lot of debt and financial mess, she left her jobs at Williams College and focused completely on the creation and running of Karin’s Place, a retreat/inn that sleeps 30. Her dad had the addition built even though it was well beyond his means. (Smoke and mirrors anyone!?) Her daily work goes from washing and ironing 30 sets of linens to marketing and accounting. 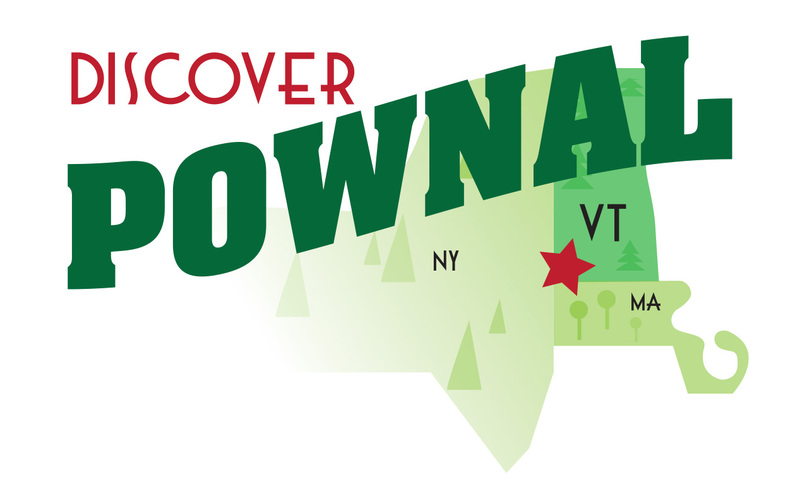 She enjoys living and working in Pownal. She and her husband share their home with 9 cats, 3 goats, 2 hens, and a killer rooster known as Chicken Ala King. Jenny currently serves on the Pownal Select Board and is Chair of the Discover Pownal Economic Development Committee.